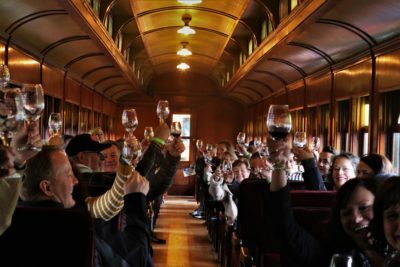 Our Wine Trains feature a scenic train ride through the Snoqualmie Valley along the Seattle, Lake Shore & Eastern Railway, built in 1889. Passengers ride in historic coaches, gain unique access to Museum collections and exhibits, and learn how the railroad changed everything. 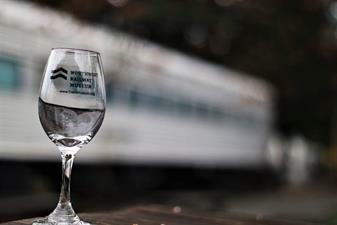 Wine trains include multiple tasting stops with local food producers and local music! Take home your favorite bottle(s) of wine. 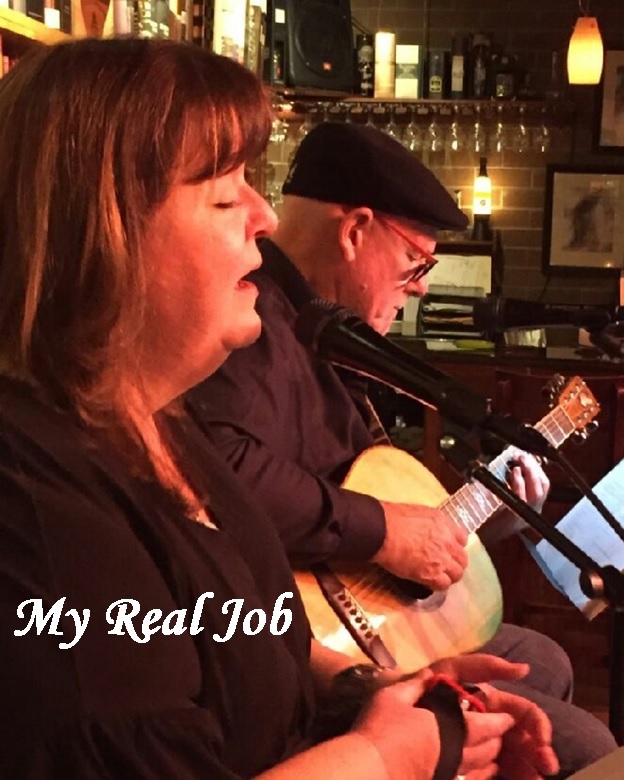 Each wine is available for purchase in the Snoqualmie Depot Bookstore after your excursion.